From flowers to candy hearts, around $20 billion dollars was spent in the USA alone last year for Valentine’s Day. Each year, this industry seems to continuously grow, but have you ever stopped to think about what it is you are actually celebrating? The story behind Valentine’s Day begins in the third century, when Emperor Claudius II Gothicus, who was nicknamed Claudius the Cruel, ruled the Roman Empire. Claudius was not a liked man, and soon began to have trouble recruiting good soldiers for his army. He believed that this was due to the fact that so many young men were married, meaning that they did not want to leave their wives behind to go off and fight in a battle. Even when they did leave, Claudius believed that they were so worried about dying and leaving their families behind that they did not fight properly. The Emperor decided to place a ban against all engagements and marriages in Rome. As you can imagine, the Church, who strongly believed that marriage was a sacred union that should be encouraged, ws not happy with this. However, nobody wanted to stand up to Claudius the Cruel. Saint Valentine was a Christian priest who firmly believed in the power of love and marriage. So, he continued to marry young soldiers before they went off to war. In 269 A.D., the Emperor found out about what Valentine was doing. As you can imagine, he was furious, and threw Valentine into prison, sentencing him to death. While he was waiting for his execution day to arrive, Valentine fell in love with the daughter of the jail keeper, and she happened to be blind. It is said that Valentine’s prayers healed the girl and gave her back her sight, convincing her father to turn to Christianity. The night before Valentine was due to be executed, he squeezed some violets to extract some ink, and wrote a romantic sonnet for the jail keeper’s daughter. He signed this off as “from your Valentine,” which is why that phrase is still so popular today. Sadly, Valentine was executed the next day, giving up his life so that young people could get married. You have probably guessed by now that Valentine’s Day was created in order to commemorate Valentine, who was granted sainthood years after his death. The Catholic Church decided to organize a feast in his name, so that people would remember everything that Valentine did in the name of love. Why did they choose February 14th for this celebration? No, this wasn’t the anniversary of Saint Valentine’s death. Instead, according to ancient beliefs, February 14th is the date at which lovebirds, such as doves and owls, begin to mate. Instead of fading with time, the concept of Valentine’s Day only grew more popular as the years went on. It was in A.D. 1477 that the first “Valentine” was written in English, when Margery Brewes wrote a love letter to her fiancee, John Paston, referring to him as “my right well-beloved Valentine”. Valentine’s Day continued to appear in literature, and even William Shakespeare referred to this special day in his play, Hamlet. So, when did Valentine’s Day really start to infiltrate into the masses? It was around the 18th Century when Americans began to send handmade Valentine’s cards and gifts to each other. These were not just sent to lovers, but to friends too, and were often delivered by hand. The US Postal Service had been set up for quite a while now, and people started to mail their Valentines, rather than delivering them by hand. This meant that people could now send these Valentines anonymously, adding an exciting air of mystery to the day. It was in 1847 when the first Valentines became commercially available. A woman called Esther Howland started selling them, and soon set up a business called the New England Valentine Company. Her business rapidly grew in popularity, and it was not long before similar businesses were being set up around the world. However, it was only in the 1980’s that other industries really began to capitalize on all that Valentine’s Day had to offer. The jewelry industry in particular really gave it their all, heavily marketing diamonds to men, as the perfect gift for them to give their special someone on Valentine’s Day. In the digital age of the 21st Century, Valentine’s Day e-cards began replacing traditional cards, but Valentine’s Day continued to grow in popularity. 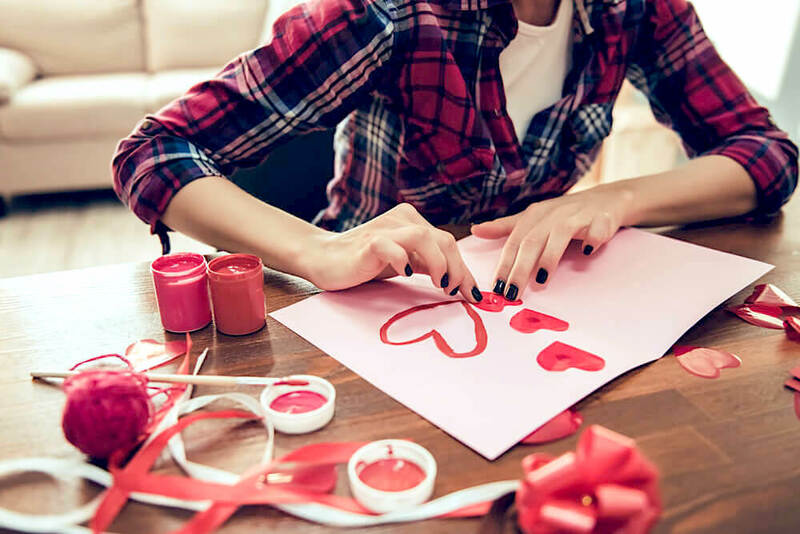 As more and more businesses realized the financial potential of Valentine’s Day, they wanted to get as much out of this holiday as possible. So, Valentine’s Week was conceived. Never heard of it before? It only really became popular in some parts of the world. Well, instead of celebrating your loved ones on just one day of the year, Valentine’s Week encourages people to do this for the whole week. For those of you who love Valentine’s Day, then knowing that there is an entire week dedicated to love and Valentines should make you very happy! Has Valentine’s Day Become Too Commercialized? 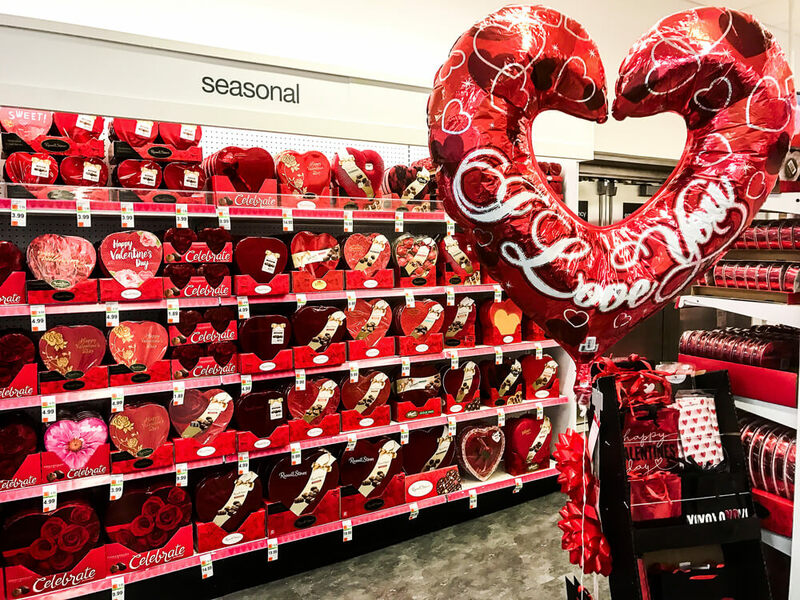 Many would say that Valentine’s Day has become over-commercialized, and this is starting to put people off of the idea of celebrating the day. Unfortunately, the commercial aspect of the day is something that will likely always remain. Because billions of dollars are brought into the economy of countries all over the world due to this day. While that may be the case, you and your loved ones do not need to buy into the commercial aspect of Valentine’s Day. This year, forget about that e-card and the Amazon gift delivered to your loved one’s door. While the Valentine’s Day options mentioned above may be traditional in terms of the USA, what about Valentine’s Day in other countries around the world? Well, just like with everything else, each country has developed their own Valentine’s Day traditions. The 14th of each month usually has some romantic connotations around the country, from Kiss Day in June to Hug Day in December. Not only will you find festivals and more hosted around the country in celebration of the day, but the women also pin the names of their love interests on to their sleeves for the day. This is actually an ancient Roman tradition called Lupercalia, and is a way for men to find out who their secret admirers are. In Wales, the Valentine’s Day gift that was traditionally given is one that many find incredibly romantic. They are known as love spoons, and date back to the 17th Century. Back then, as a way to show their love for a woman, men would carve them an elaborate wooden spoon. They would carve different symbols and patterns into the spoon, with each one having a meaning behind it. Fortunately, love spoons are a tradition that haven’t died down. They are still commonly gifted in Wales, not only for Valentine’s Day but also for weddings, birthdays, anniversaries and births. Love the idea of a love spoon? You still have enough time to make one for your loved one for this Valentine’s Day! Wondering if there are any countries where Valentine’s Day isn’t just about love? Yes, and Finland is the perfect example of this. Here, Valentine’s Day is called Friend’s Day. 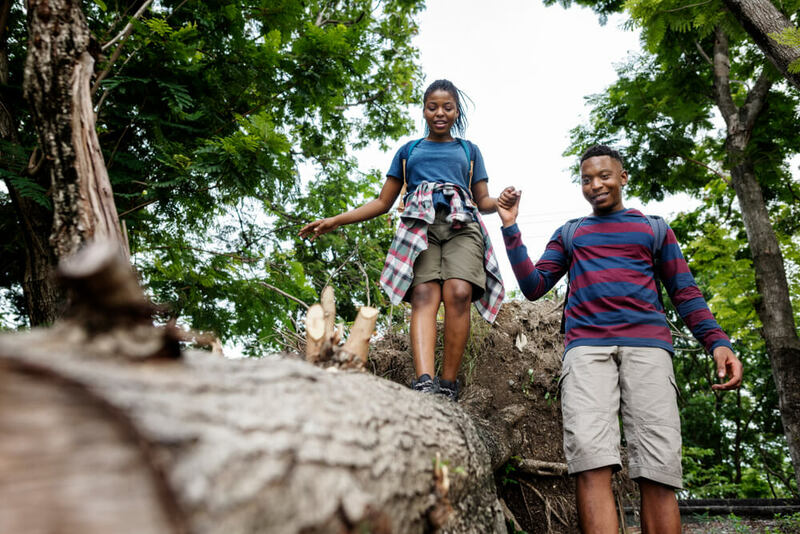 While romantic love is still celebrated, the holiday places an emphasis on love between friends. On the opposite end of the scale, romantic love, and marriage in particular, is encouraged heavily on Valentine’s Day in the Philippines. Mass weddings are held throughout the country in public areas, with these events sometimes attracting thousands of people. Why would someone want to take part in a mass marriage ceremony? To begin with, it means that you will be getting married with just about everyone you know by your side. Plus, these marriage ceremonies are often government-sponsored, meaning that those who come from under-privileged backgrounds have the opportunity to get married too. Valentine’s Day is a great opportunity to show your loved ones just how much they mean to you, but why limit this to just one day a year? Hate all of the mushy romance that Valentine’s Day brings to the world? So many people around the world feel the exact same way, which is what led to the birth of Singles Awareness Day. While many would think that Singles Awareness Day would also be celebrated on the 14th of February, the date chosen for this day was actually February 15th. Because this meant that rather than Singles Awareness Day being about self-pity while couples were celebrating their love, it became about actually celebrating being single. When you think about its origins and compare them to what the day has become now, it is easy to see why so many believe that Valentine’s Day has become too commercialized. However, rather than buying into this, try celebrating Valentine’s Day in a more traditional way, not only showing your loved ones how much you care, but also commemorating Saint Valentine in your own way. This entry was posted in Lifestyle and tagged around the world, date, date night, romance, Valentine’s Day.